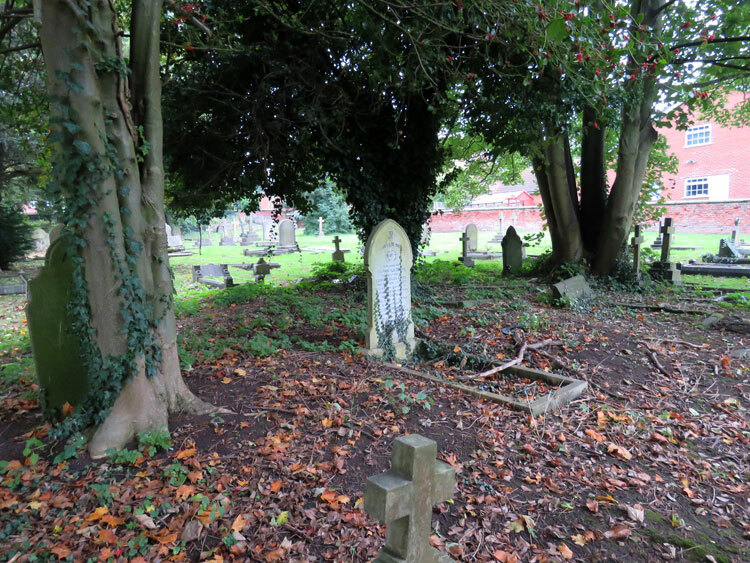 The Beverley (St. Mary) Church Cemetery is located about 1/2 mile North of the Church of St. Mary, and is located off the A164 opposite Gallows Lane. 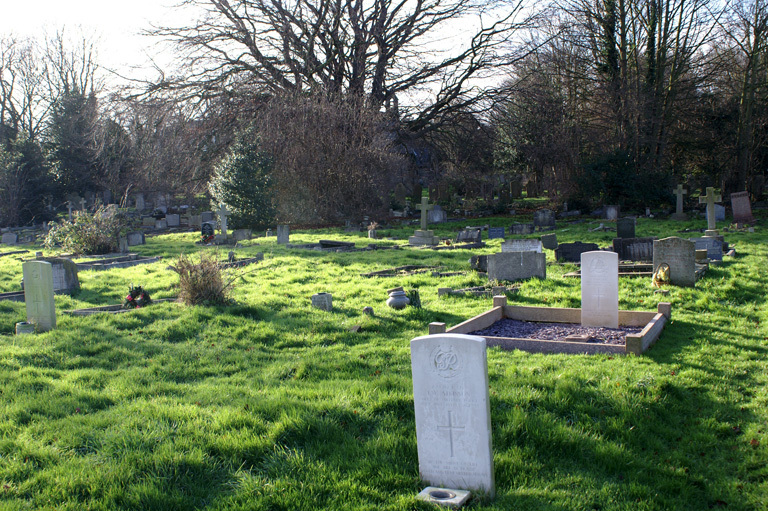 The Beverley (St. Mary) Church Cemetery contains 7 First World War burials and 17 Second World War burials. 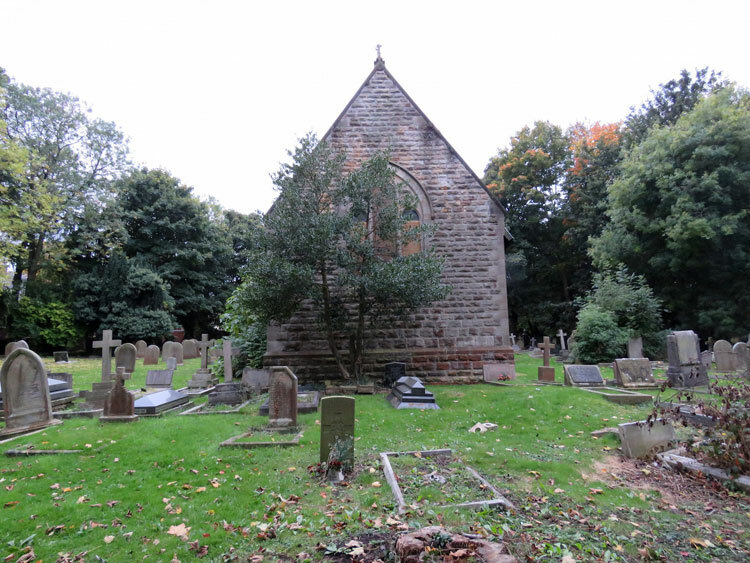 Two soldiers who served with the Yorkshire Regiment are buried in this cemetery. 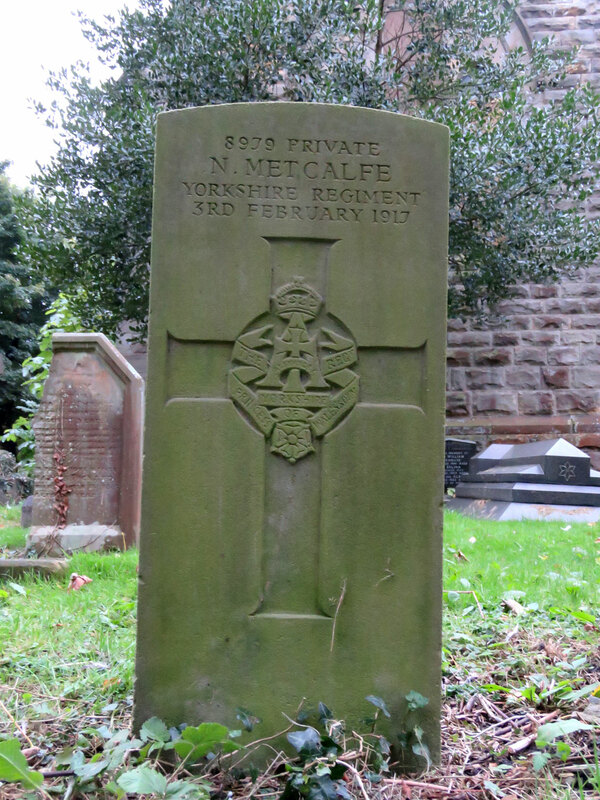 We are very grateful to Iain MacFarlane of the Find A Grave website for his photographs of the cemetery and of the headstones. 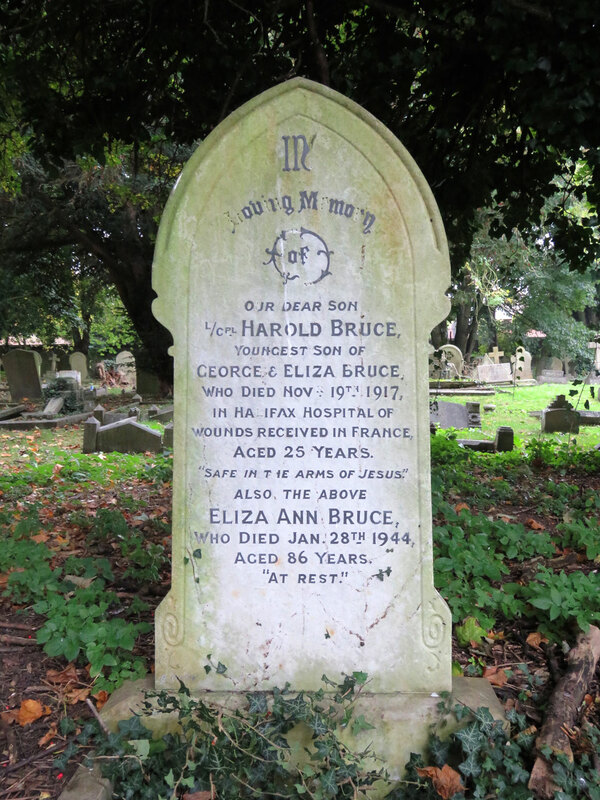 To view a larger version of a headstone photo which opens in a new window, below, select the thumbnail image. Lance Corporal Harold Bruce. 241709. Depot, the Yorkshire Regiment. 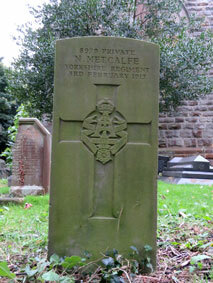 Died at home 19 November 1917. Born Guisborough (Yorks), Enlisted Beverley. 4th Battalion the Yorkshire Regiment. Died at home 3 February 1917.